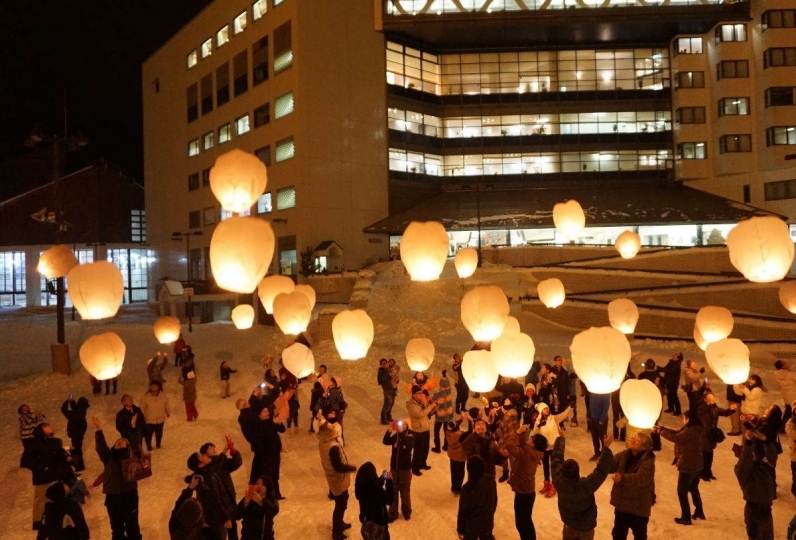 Yuzawa town has flourished as a post town with a hot spring that is said to have been discovered at the end of the Heian era. 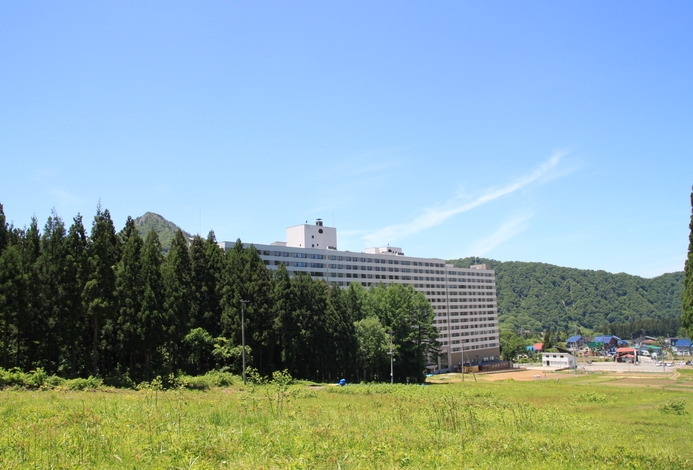 The non stop flowing hot spring has been a treasured heritage of the people as a symbol of the town from years ago even before the winter ski slopes became popular. 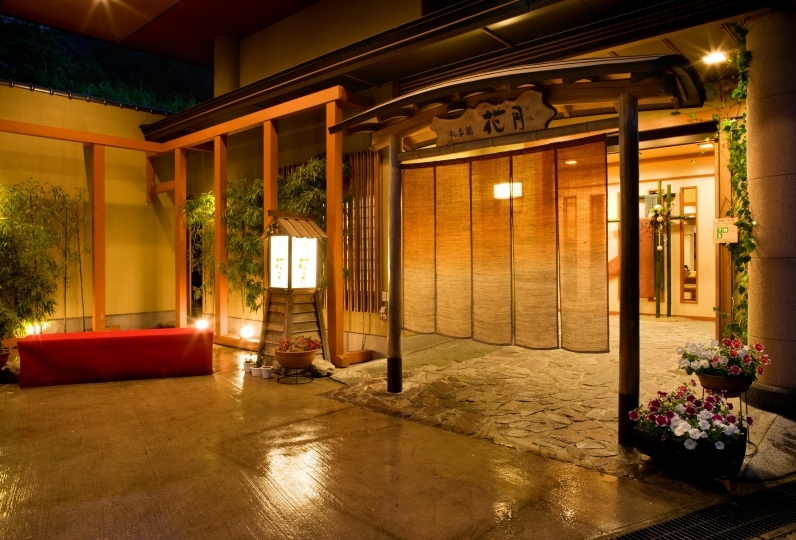 Echigo yuzawa hot spring “nature’s grace” will bring healing and health. 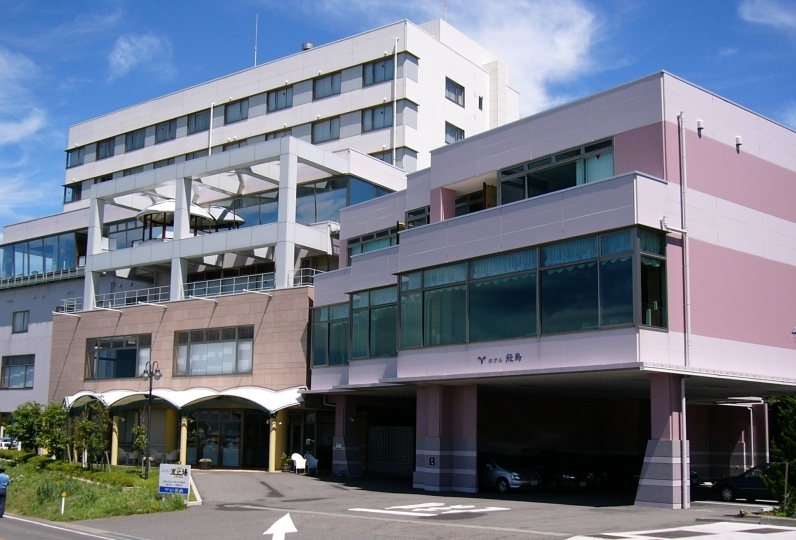 There are 2 unique baths and clean bright public bath at Yuzawa New Otani. 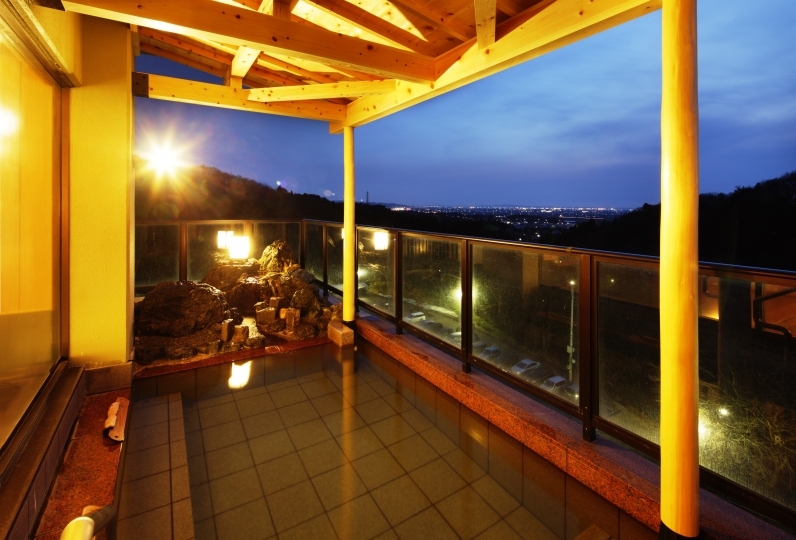 We will prepare a natural hot spring private bath too. Enjoy dinner with our hotel original set menu “Gozen dinner”. The concept of the dishes is to have a meal with “delicious food little by little”. It will be an enjoyable seasonal meal that starts with a box appetizer with 6 different pleasures. 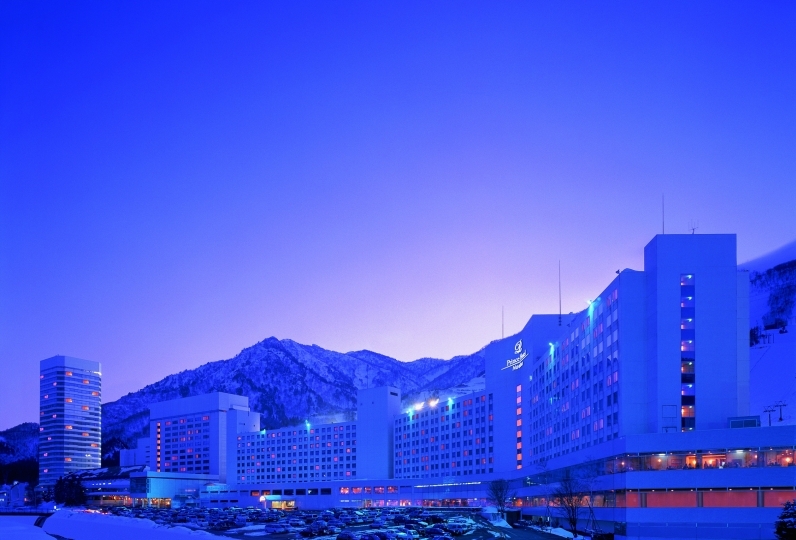 Yuzawa New Otani is the hotel with the second longest history within Tokyo Kioicho “Hotel New Otani”. We want to be “just my size” with a hot spring and attentive service and all the convenience that other small inns can not mimic. There is a menu available without reservation. 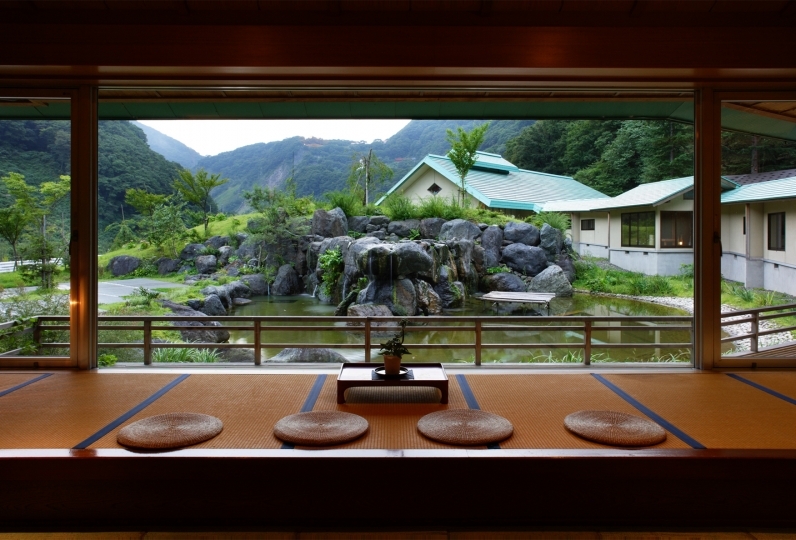 You can enjoy the unique public bath in the morning and evening that has an exchange system. 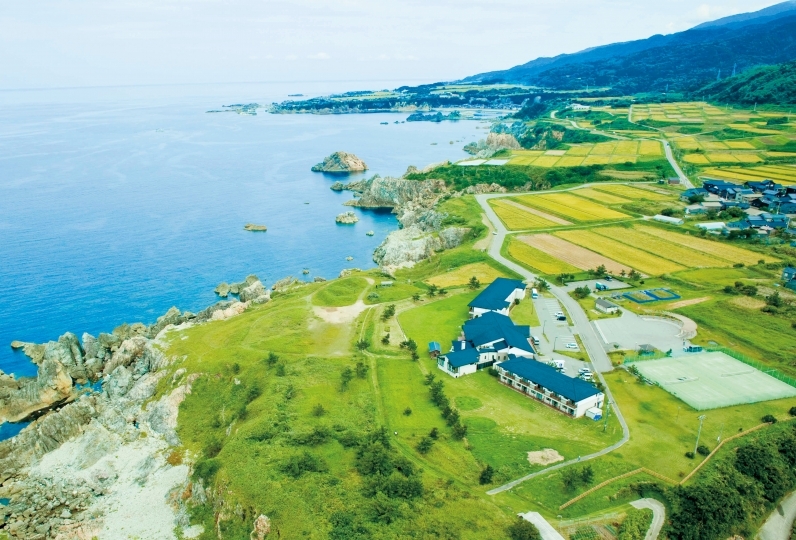 Countryside emotion where you can immerse yourself leisurely at the open-air bath nestled with natural rock. Take a deep breath of the mountain air and feel your body filled with warmth. 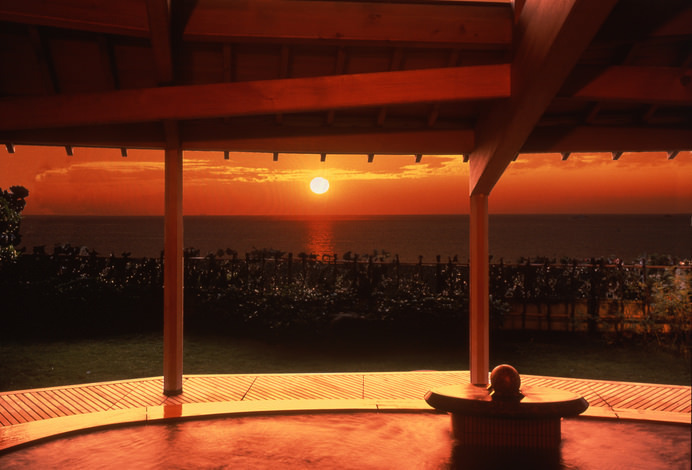 Enjoy relaxing in the open-air bath. The best bath with 1,500 pieces of jade gemstones that are spread. 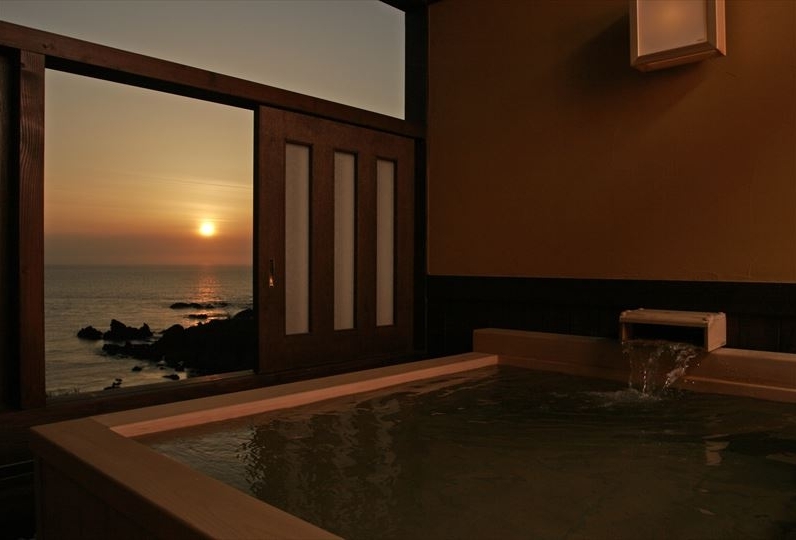 In this “super” bath you can expect 3 healing aspects, relaxing jacuzzi, hot spring, and jade power. We have a ski locker, changing room, and rental shop in winter for customers who want to enjoy skiing and snowboarding. Big and small banquet halls are available for meetings or workshops. 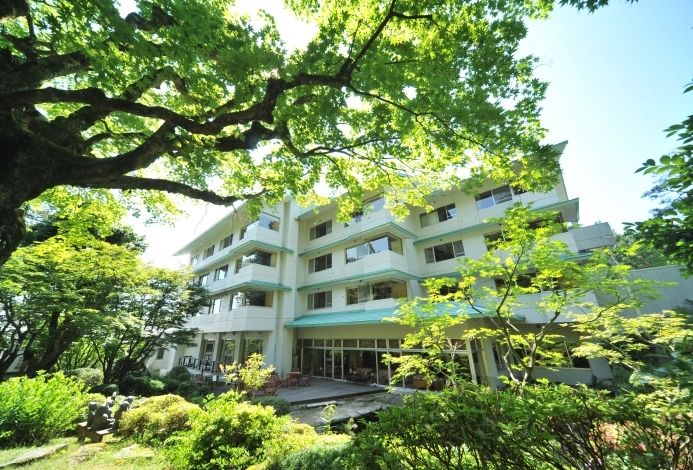 7 minutes walk from Echigoyuzawa station. 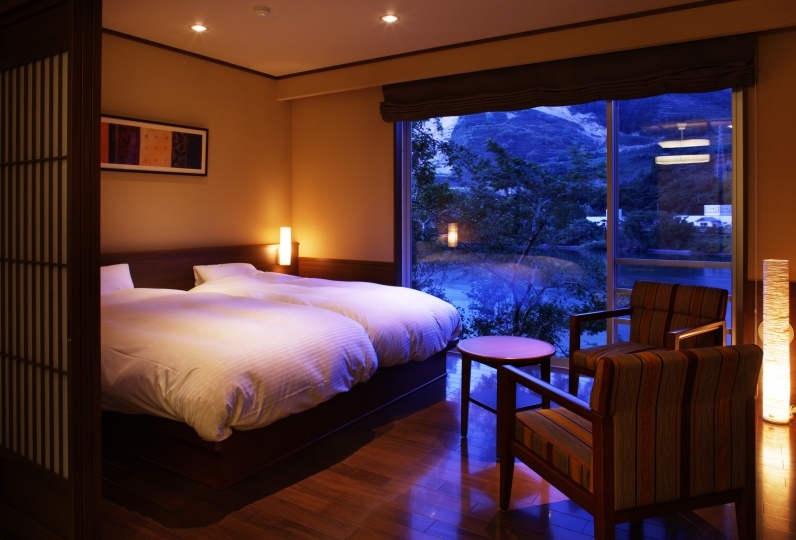 Please call to the hotel when you arrive at Echigoyuzawa station.